An intranet that suffers from a poor user interface, outdated content, a dysfunctional search engine and the inability to be accessed across multiple platforms. Keep your intranet evergreen. New updates every two months guarantee your intranet will never get old. An emerging trend for businesses is to adopt an out-of-the-box intranet that has the core features built in and integrates with Office. In this all to common circumstance an intranet is often hated by the organisation and rather than provide a collaborative space actually stymies the growth of the organisation and creates a frustrated user experience leading towards stagnation, poor morale and a siloed work culture. An emerging trend for businesses is to adopt an out-of-the-box intranet that has the core features built in and integrates with Office 365. This typically provides most of the requirements for an organisation but also leaves plenty of flexibility to be custom tailored towards your organisations needs. Valo Intranet is easy-to-use, fast-to-deploy and beautiful to look at. 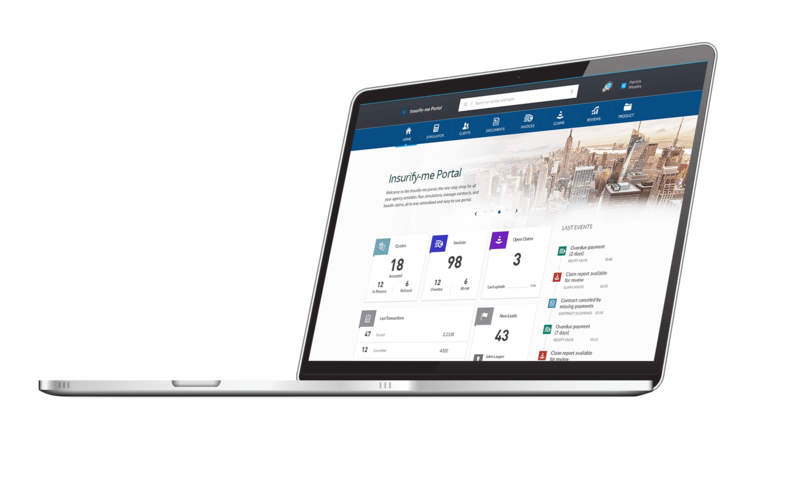 Our intranet-in-a-box solution offers a pre-built set of intranet capabilities so you don’t have to reinvent the intranet wheel. Communicate the way you’re used to. Yammer is integrated seamlessly into our Intranet, taking the role of the social component. Yammer announcements and praises are natural part of the intranet experience. Social interactions like commenting, liking, and sharing are a powerful emotional driver, engage the employees and help to exchange ideas. Our Intranet looks great on all devices. Our Intranet doesn’t look like your standard Sharepoint. It is fitted to your Corporate brand without coding: choose your logo, colors, shortcuts, and titles – make it your own! All our intranet themes are 100% responsive and designed with the mobile experience in mind. Receive notifications about important news and events anywhere, anytime with our mobile app for iPhone and Android. Never miss an important part of information again! Our Intranet’s core features covers the full spread of typical intranet needs. Delegate news publishing to content owners, with our Intranet intuitive news publishing tools. Target news per department or location and pin the most important news on the front page. Engage users with commenting and liking. Add images with easy drag & drop functionality. Basic content creation has to be as easy as possible. Our Intranet comes with intuitive page templates that have everything necessary in place, so that your content producers can focus on the content from the beginning. With using the Event Hub, everyone can keep track of upcoming internal events, trainings and conferences. Find out your organization’s pulse by publishing and analyzing quick questionnaires on the Intranet. Get insight from your valued employees and hear their opinion! Our Intranet comes with the most common forms such as a holiday application, expense claim etc. so you don’t have to reinvent the Intranet wheel. Improve employee satisfaction by providing an internal marketplace where users can sell, buy, and donate items. News alerts pop-up the the front page when something urgent happens. Information is easy to find using SharePoint’s powerful search experience. Promoted shortcuts for the staff on the Intranet front page makes navigation fast and easier. A standardized set of tools for managing your internal job market and recruiting. Promote news from an external source, such as the company web site. Provide tools for your employees to present themselves. Our Intranet is 100% aligned with Microsoft’s Cloud Add-In model. This means that all the customisations are isolated outside SharePoint. This leads to better performance, great manageability and a future-proof Intranet. Our Intranet provides the best possible intranet experience using Sharepoint and Office 365 by filling in the gaps for Microsoft and leveraging all the capabilites of those platforms: integrations to Yammer, Delve, Office 365 Video and Groups. Our Intranet scales from small companies to global enterprises. Our Intranet follows standard solution architecture principles, so you can extend it to fulfill your specific needs. "We provide lean and fast ways to generate outcomes and return on investment for customers by ensuring that you leverage from the best expertise and tools." Want to see more? We’re more than happy to discuss the options with you! Fill in the form below and we’ll contact you shortly.